When I was young, growing up in church, I remember we always closed our choir rehearsals with prayer and the benediction. We used to say these words together: May the Lord watch between me and thee, while we’re absent one from another, Amen. I still remember it and what a perfect reminder that God watches over us. 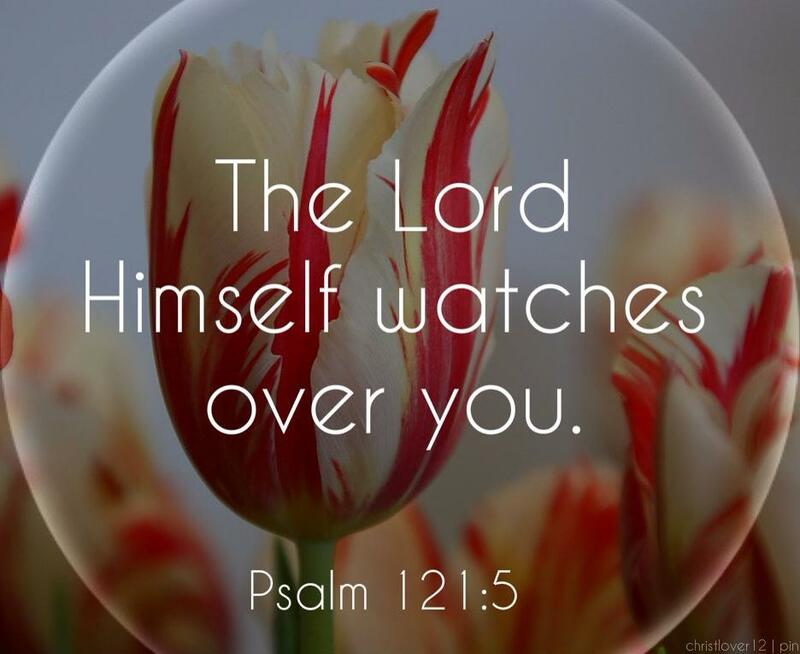 May the Lord watch over you today.